Drinks by the Dram’s boozy baubles are [almost] here! No Comments on Drinks by the Dram’s boozy baubles are [almost] here! We love Drinks by the Dram’s Advent calendars and reckon the crackers are right cracking, too. Now the folks behind the delicious festiveness have only gone and made Christmas trees even more Christmassy with mega marvellous baubles filled with whisky and gin! We like Christmas trees here at MoM Towers. A real one brings the aroma of the outside indoors, and artificial ones give us Christmas vibes year after year, with as much tenacity as Mariah Carey at the festive karaoke. But the decorations… we reckon they could be… well… tastier. Tinsel really just doesn’t cut it. The folks over at Drinks by the Dram clearly agree and it would seem they’ve taken decisive action. They have the expertise in making the festive season more flavourful, after all. They were the first ones to swap cheap choccie for delicious boozes in Advent calendars – and ever since, they’ve had their sights set on the Christmas tree decorations. Boozy Christmas tree decorations. Baubles filled with booze. And the fruits of their labour are available to pre-order now! What is this wonder, we hear you ask? 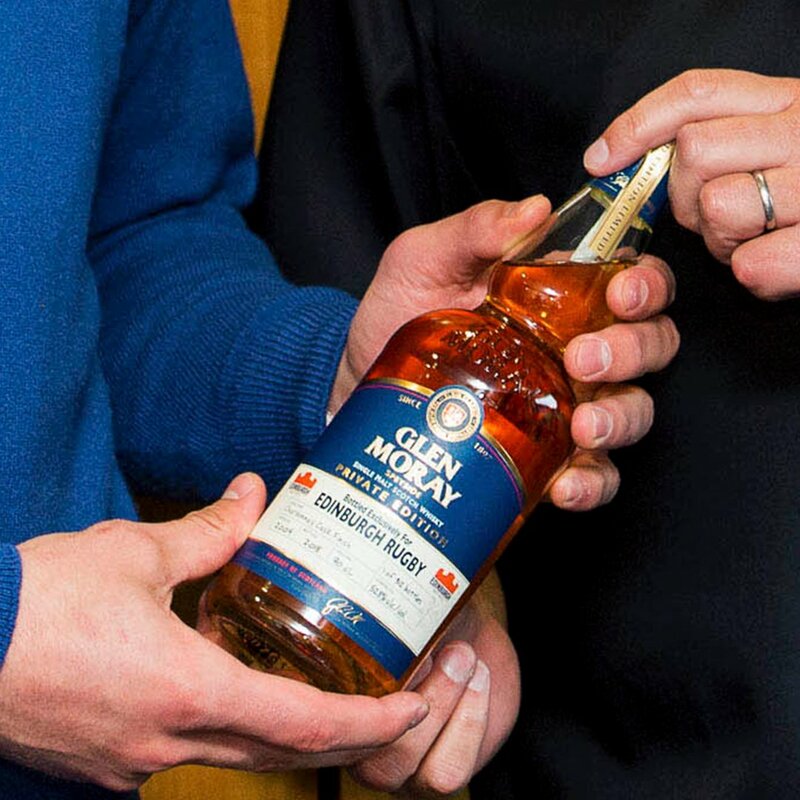 Take a 30ml wax-sealed dram of deliciousness. Pop it in a super-festive (plastic) sphere and hang it by its charming ribbon upon a branch of your Christmas tree and behold! A bauble of boozy brilliance indeed. Drinks by the Dram Whisky Baubles – available for pre-order! Drinks by the Dram Gin Baubles – available for pre-order! We’ve got gin Drinks by the Dram Gin Baubles AND Drinks by the Dram Whisky Baubles available in packs of six and individually. 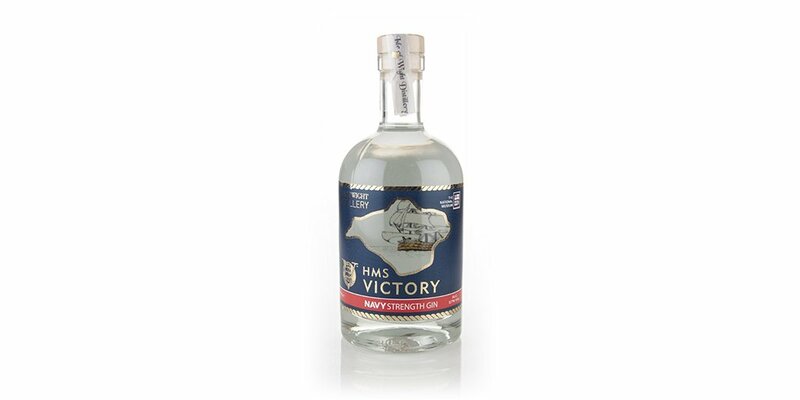 The gin bauble line-up includes Pinkster Gin, Yuletide Gin, Tarquin’s The Seadog Navy Strength, Bathtub Gin, Hernö Sloe Gin, and Tanqueray No. Ten, while the whisky selection features That Boutique-y Gin Company’s Irish Single Malt #1 13 Year Old, Talisker 10 Year Old, Tomatin 12 Year Old, Johnnie Walker Red Label, Loch Lomond Original and Tamdhu 10 Year Old. Pre-order yours now – baubles ship on 7 November. Take that, humdrum Christmas decs! If that’s not enough to ramp up the festive feels, Drinks by the Dram has also revamped its cracker offering for 2018! These dapper triangular crackers not only look good enough to drink, they… er… actually have contents that taste great, too! Filled to the brim with whiskers, gins, liqueurs, Cognacs and more, the suave crackers are available in packs of six, or individually, each containing a 30ml dram, paper hat and a traditionally crap joke. Get your order in today for shipping on 14 November! Drinks by the Dram Whisky Crackers – available for pre-order! They make trees and tables alike look pretty, and they make excellent gifts. Oh, and the contents taste divine. That’s a Christmas win, win, win in our book! What better place for @GlenMorayDist to launch a rugby-inspired whisky than the home of Scottish rugby, Murrayfield? 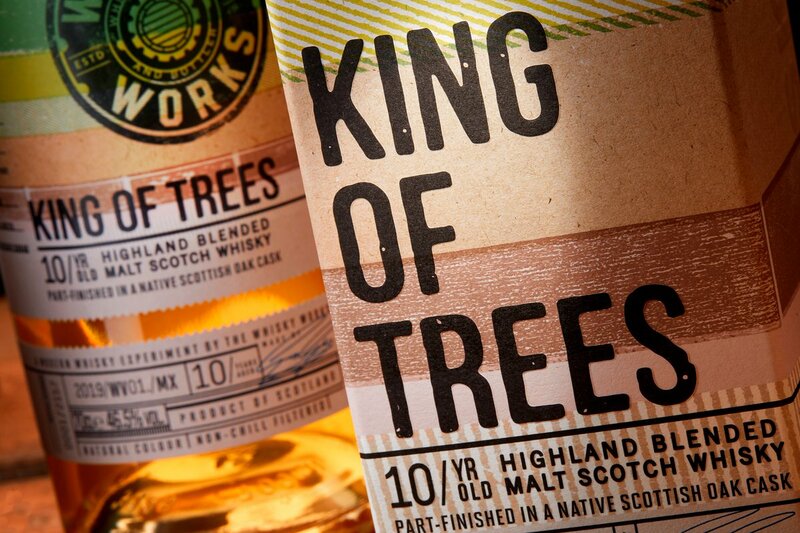 It's the first Modern Whisky Experiment release, the King of Trees! 🌳 A brilliantly summery 10 year old blended malt, aged in Scottish oak boasting refreshing orchard fruits and gentle spices. #WhiskySanta is back with over £250,000-worth of treats to give away!